Singapore Exchange's 1QFY6/18 net profit of S$91m (+9% yoy, +6% qoq) was within our/consensus expectations and accounts for 27% of our full-year forecast. Average fee per contract for both securities and derivatives fell, but stronger traded volume of both products made up for 2% and 14% yoy revenue growth, respectively. Opportunities that lie ahead for SGX include improving market sentiment, new asset classes, steady IPO pipeline and diversified geographical growth. Maintain Add with a higher TP of S$8.21, pegged to historical mean of 24x FY19 P/E. 1Q18 DPS of 5Scts is within our expectations. The stock offers a decent 4% yield. 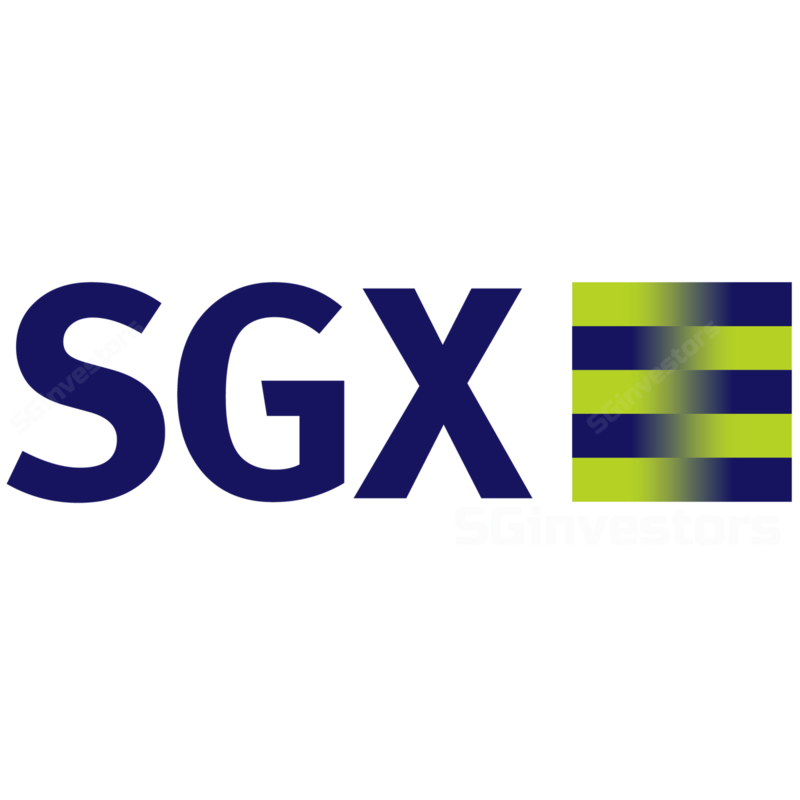 SGX reported a higher 1QFY18 revenue of S$204m, thanks to growth across equities and fixed income (+2%), derivatives (+14%), as well as market data and connectivity (+10%). Operating expenses crept up slightly by 5% to S$98.5m (ex-Baltic, S$95.2m), with plenty of leeway to reach the lower end of the S$425m-435m cost guidance. Overall 1QFY18 net profit saw yoy and qoq improvements, forming 27% of our full-year number. higher proportion of trading from market makers and liquidity providers (MM/LP). The bright spot was in higher SDAV of S$1.16bn, up 18% from a year ago. We believe such growth is sustainable, underpinned by improving sentiment in the property, industrials, technology and finance sectors. A combination of product mix changes and increasing competition led to lower average fee per contract of S$1.13 in 1QFY18 (1QFY17: S$1.18). potential collaboration with other exchanges (e.g. recent partnership with Nasdaq). We also think the positive development of domestic regulations could make SGX a more favourable trading platform, vs its regional peers. We raise our FY18-20F EPS by 1.4-2.2%, as we adjust for lower average fee for both securities and derivatives, but higher traded volume. Our target price is now higher at S$8.21, pegged to 24x FY19 P/E (historical mean); reiterate Add. Potential catalysts for the stock are synergistic M&As and macro uncertainties, while downside risks could stem from market switching to risk-off mode.